Alliance Mouthpieces were first developed in 2006 by Dr Roger Webster, who was Solo Cornet of the famous Grimethorpe Colliery Band at the time. Dr Webster is renowned throughout the world as a cornet and trumpet soloist and as a Clinician for the Buffet Group. 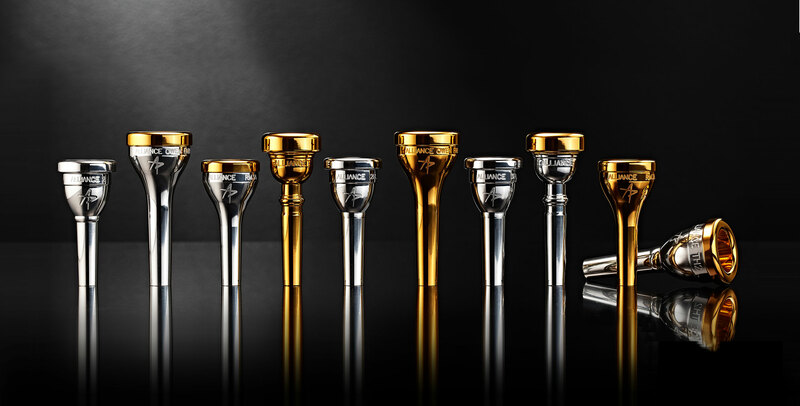 Initially developed for Besson brass instruments, these mouthpieces were developed by Roger Webster with advice from some of the leading brass players in the world, including James Gourlay, Steven Mead, Jamie Prophet and Lesley Howie. Inspired by and capturing some of the British sound. A must try if you are looking for a new mouthpiece.